Swiss Endowed Scholarship: Let’s reach the €1 million target in 2018 !!! 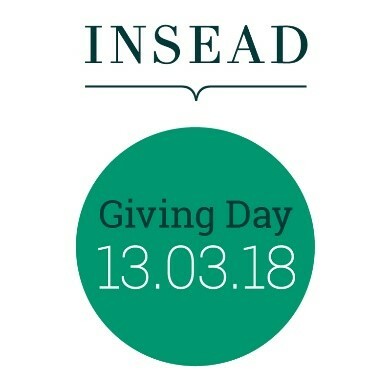 We hope that you are having a successful winter and that we can count on each member of the INSEAD Swiss Alumni community to continue showing support for our CH scholarship on INSEAD Giving Day March 13. 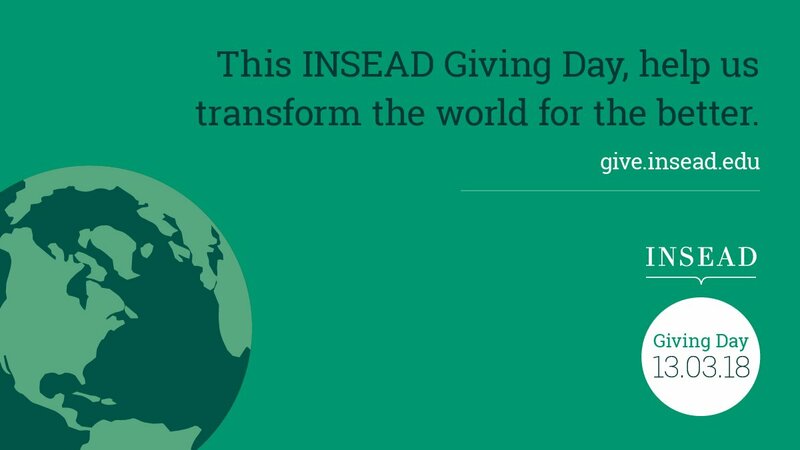 Please give CHF 100 so we can offer a second €20’000 scholarship to a Swiss MBA candidate. Do you know that the tuition costs alone have risen to €82’000! Since 2016, the Swiss alumni have generously donated € 725,400 for the Swiss Endowed Scholarship.